Despite steady progress in their diagnosis and treatment, the disorders of the central nervous system (CNS) still remain a great challenge to modern medicine. 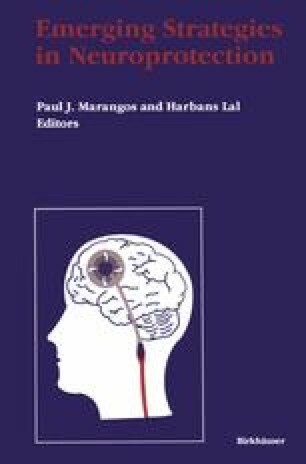 The breadth and scope of the pathologic factors are such that, even with the improved understanding of the involved events, it is extremely difficult to decide which of them are the primary instigators of the ensuing damage and which are but secondary effects of an ongoing process of the neuronal destruction. The most striking example of the magnitude of the problems that must be faced is provided by the diseases that affect the supply of blood to the brain.